Find the most enjoyable activities to do with kids in Manhattan. It's easy to have fun with kids in Manhattan when you consult our one-stop guide to kids activities. We list for you the top attractions, activities and places to go with kids in Manhattan. List of Manhattan amusement parks. 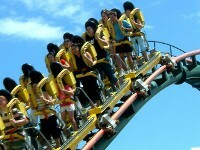 Find great amusement parks in Manhattan. Fun for all ages can be had at a Manhattan amusement park. Find all the top arcades in Manhattan for a fun filled day with your family. Girls and boys alike will have a blast at one of these fun arcade Manhattan can offer. Fun for both kids and adults, Manhattan bowling can be a great way to hang out with your family and have a great time. 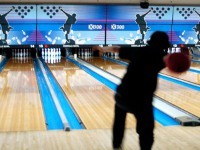 When you go bowling in Manhattan you can test your skills, have delicious snacks and bond! Use this easy directory to find all the top Manhattan childrens museums. Finding something to do with your family won't be hard when you check out these childrens museums in Manhattan. Art Studios in Manhattan are great fun for kids and adults. 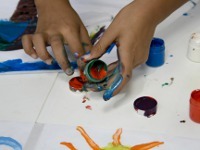 People of all ages love expressing themselves artistically, so give your child a chance to do that at a fun Manhattan Art Studio. Bring your children to one of these great indoor playgrounds Manhattan has to offer! 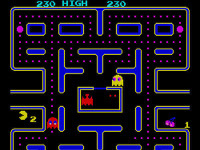 You will find here a definitive guide to all the top play places in Manhattan. 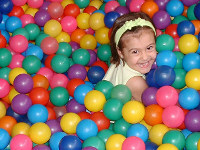 Rain or shine you can visit these indoor play places Manhattan. 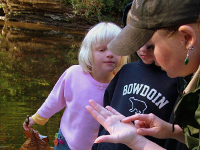 Find all the top summer camps in Manhattan when you use FunNewYork's definitive guide. You'll be happy to know that when it comes to summer camp, Manhattan has tons to offer! Use this resource to find the best zoos in Manhattan! 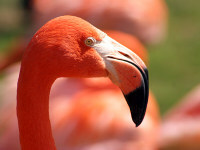 If you're looking for a great zoo, Manhattan can offer you a fun and family friendly option.